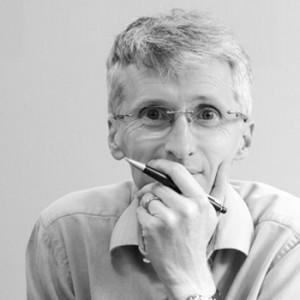 David specialises in the technical aspects of design delivery through project management of multi-disciplinary teams ensuring projects are delivered on time and within budget. 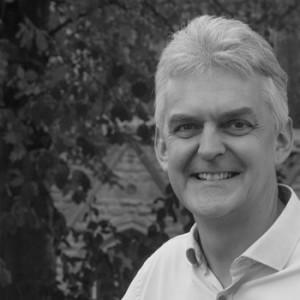 With over 25 years of experience in many projects across a variety of sectors, his qualifications are in Architectural Technology. He joined the practice in 1989 and became a director in 2003. David is responsible for the implementation of BIM across the office. In his spare time David enjoys spending time with his family and trying to lower his golf handicap.